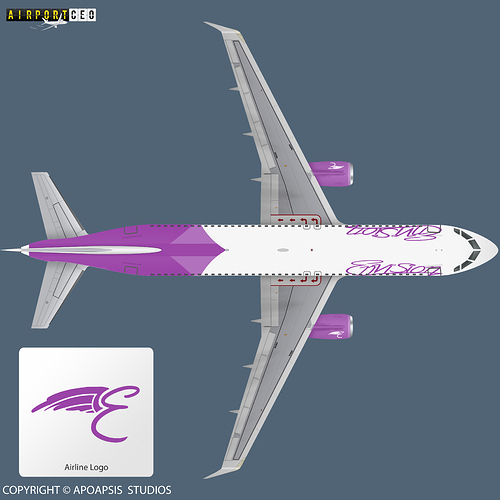 Yantar Express presents to your attention the coloring of the aircraft. The first flight of Dutchways, DW4829 has departed to Faro. We are sad to announce that our very first flight, StarJet 097 from London to Paris, has crashed in the Thames, near Canary Wharf, UK after takeoff from LCY. 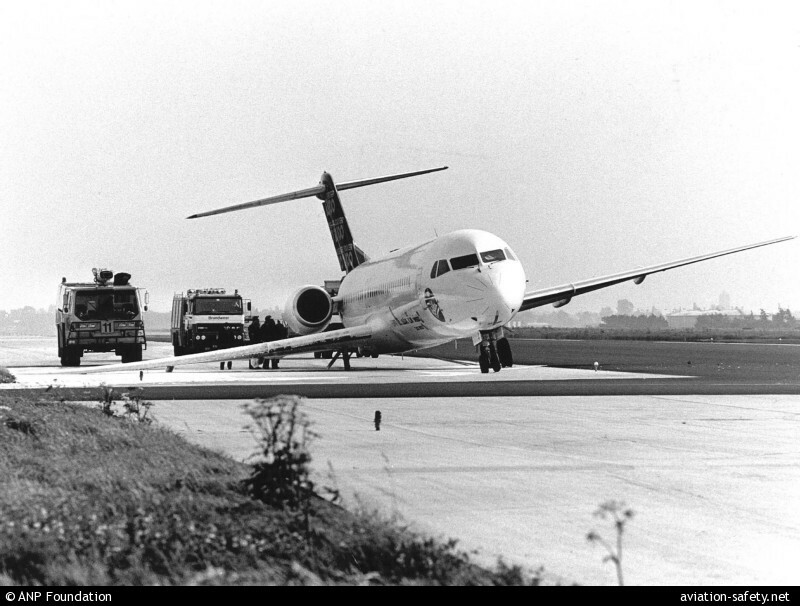 The flight, operated by Fokker 130NG G-REAT, suffered birdstrike and lost both engines. Brave attempts by the professional pilots to land the bird back to LCY proved futile, as the plane flies too low above the Thames, and struck a ferry some hundred metres south of LCY and breaks apart. Our hearts were with the family and relatives of the 95 victims, and we’re mourning with them. For this tragedy, StarJet Airways will stop flying for a week after the British Ministry of Transport recommend a grounding of our fleet. For our loyal customer, we assure that StarJet will fly again soon. This is really sad to hear. We will dispatch our technical team to help investigate the wreckage, if there was a mechanical issue, but it does not seem to be. Be sure to contact insurance companies as soon as possible. Today, Dutchways confirmed that PH-DWE, a Fokker 130NG made a successful emergency landing At Amsterdam Schiphol airport. the aircraft had to land at Rotterdam Airport, but it had reported a Flap failure so it had to divert to Amsterdam. but the aircraft suffered a Right main gear collapse. All 143 Passengers onboard are ok.
Not a good thing to hear, but luckily, all people on board are safe. Since the plane landed at Schiphol, where our production facilities are located, we will have it towed for investigation and inspection. It appears that there has been a hydraulic leak which stuck the flaps, as for the landing gear we will investigate further. It is obvious that this incident is not connected to the disaster in London. The plane will be easily repaired and returned to service shortly. All the costs will be covered by insurance company. New update regarding Flight 8194: One of our pilots said that he didn’t check if all the landing gears were locked. That might have caused the landing gear collapse. Investigation into this accident is still ongoing. The 25 year old pilot has been suspended for 3 months. Newcomer Envision Airlines is planned to start as a coast-to-coast within the United States and a “long haul carrier”. Planned Fleet - 10 CS300 aircraft. Envision would like you to do just that, ENVISION a new way to fly. Livery still in planning stages, but Envision would encourage you to catch the curves on their new logo! Currently awaiting 10 CS300 aircraft on file. An AAIB investigator has come to us informing something interesting regarding StarJet Flight 097. 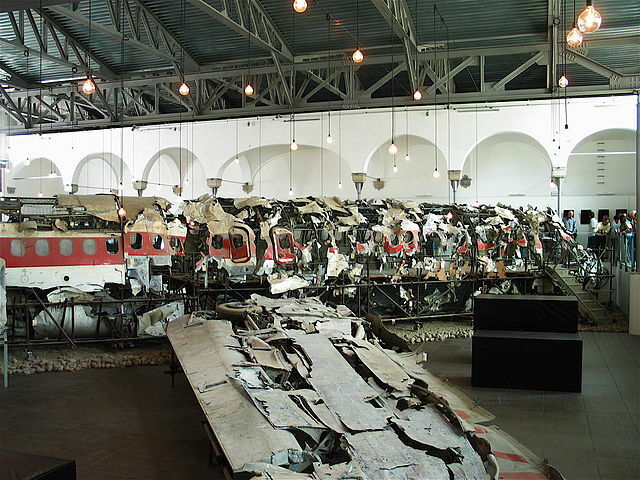 They found the right wing flaps to be missing and a large destroyed wing area with a trace of hydraulic substance, possibly indicating a leak and explosion. Moreover, they find some shrapnels inside the remains of the right engine, which probably causes the engine to be disabled. Surprisingly, the left engine is intact and still running when the aircraft struck the ferry, as opposed to the indication of dual engine failures by earlier reports. Ailerons, rudders were still operational, while the stabilizers were found to be stuck with 5* config and full of shrapnels from the wing. The Investigators theorized that the aircraft, after taking off, suffered explosive hydraulic leak, of which shrapnels from the wing disabled the right engine and stabilizers. As our professionally-trained pilots attempt to return to the airport with only one engine (worsened by the low speed after takeoff and no stabilizers), the plane stalled and struck the ferry in the Thames. While we waited for the official investigation reports, this theory of Hydraulic Leak in the new Fokker 130NG; combined with the recent Dutchways flight incident due to the same problem, have us baffled. If this theory to be confirmed as the main cause of the crash, we will cancel our order of 12 aircraft from Fokker, and sue them for failure in manufacturing a safe aircraft. The investigators recently found a big crack in a flap hydraulic on the right side. The Investigators now think that the little sharp debris damaged the right landing gear that made it weaker. That could be the the reason that the landing gear collapsed. Our machines have been flying for nearly a year. Since the first problems, we have checked all of the machines produced so far and have found the problem. The hydraulic pipes we not able to sustain the pressure. The piping is not made by us, rather by a third party contractor, whom we have terminated and sued after the accidents. The material used in the piping was too weak. We recommend to ground all of our planes and then we will with immediate effect replace the piping with a newer and much stronger titanium one. We are terribly sorry for all the problems and we will compensate all airlines affected. We will do our best to ensure that our planes are always safe. The piping contractor is currently being investigated and we will never again use any of their products. We are a transparent company and we do care about our customers. We would rather spend money than lives. PH-DWE has also been repaired and the new piping is going to be immediety installed into all planes. We at Dutchways thank Fokker alot for taking immediate measures. This means we will always keep trust in the Fokker NG Family. We’re disappointed to witness how Fokker, a professional company with years of experience, failed to evaluate a vital component, in this case a inadequately weak hydraulic pipes, during its design and testing phase, thus allowed our very first maiden flight to crash in front of masses in central London. Due to this incompetence, StarJet Airways reputation were in shambles and currently grounded. As a result we were scaling back our orders to custom 5 Fokker 130NG and we demanded given 1 additional Fokker 130NG and 250,000,000 US$ as a reparations for our losses. We see our faults and stand by our words. We take your order and will build you a free F130NG. We also take the compensasion fee, which will pay you immedietly. Unfortunately Dutchways has to ground All Fokker 130 Airplanes after PH-DWC Overran the runway at Rotterdam the Hague airport. 3 injuries were reported and the aircraft has to be written off. After the recent accidents, the whole plane underwent extensive checks of all the systems. There is no fault on our part. 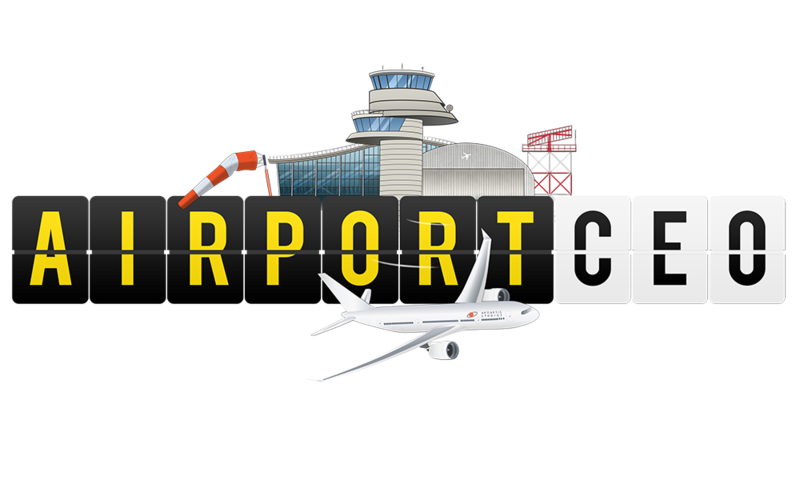 We recommend you to to investigate your technicians, or the runway itself. 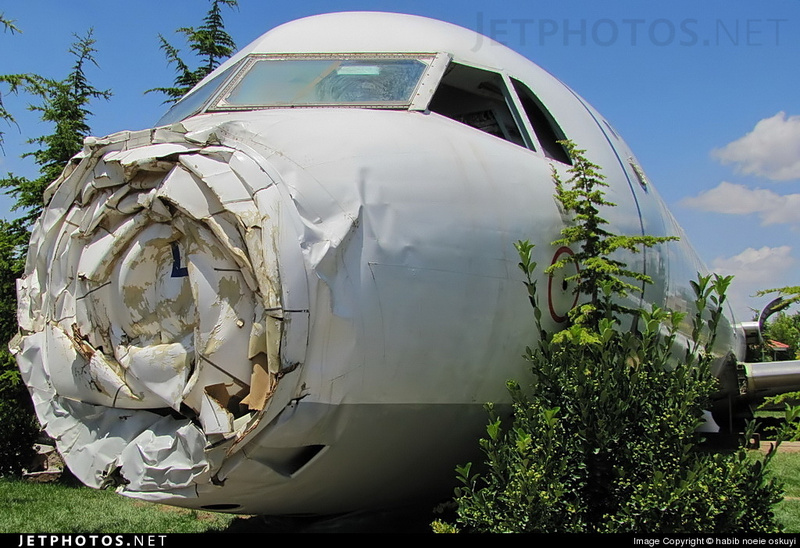 We will also check the plane to find our if it really is repairable, which it appers to be. An airport staff member hust noticed, while he was checking the runway that there was a big piece of metal on the runway. the pilot told that the master caution alarm went off and that the aircraft was slightly skidding. the aircraft that landed before the Fokker was missing that exact piece of metal. the aircraft has been brought to a hangar and is now being inspected. Luckily the plane can be repaired. The cost is going to be covered by the insurance and the repair carried out by us. After lobbying the Ministry of Transport, StarJet Airways as promised finally allowed to fly again! . We will resume our operation, and we hope to please our customers again. Unfortunately, we will cease operation from London to Malmö due to reduced fleet size after the unfortunate tragedy at London. Before this grounding being lifted, we already done checks of our Fokker 130NG as recommended by the manufacturer, and confirmed that most of the plane has cracks in their hydraulic lines pipe. Temporary fix by soldering the cracked pipes is proven enough while waiting full repair from Fokker.